Ruling the provision as being against the Constitutional principles, Judge John M. Mativo observed, “By now, I am persuaded beyond doubt that having regard to all of the foregoing, I take the view that the harmful and undesirable consequences of criminalizing defamation, viz. the chilling possibilities of arrest, detention and two years imprisonment, are manifestly excessive in their effect and unjustifiable in a modern democratic society like ours. The question posed before the Court was whether the defamation law infringed the right of freedom of expression guaranteed under the Constitution, or was it one of the reasonable limitations to the right. The Petitioners had contended that the impugned section unjustly violated the freedom of expression by imposing sanctions on the civil wrong of defamation. 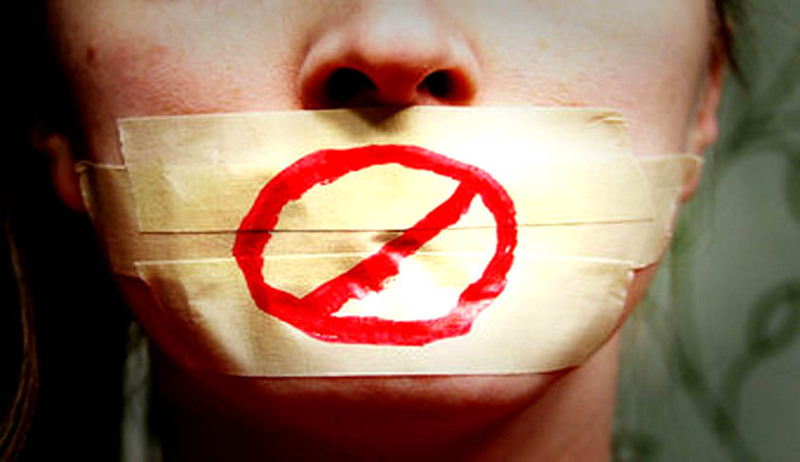 They had argued that criminal libel is not a reasonable or justifiable restriction on freedom of expression, and that it is a “disproportionate instrument for protecting the reputations, rights and freedoms of others”. On the other hand, the Director of Public Prosecution had submitted that the impugned provision was constitutional in a democratic society, in order to prevent individuals with ill motives from interfering with the rights of other persons. Discussing the limitations that could be imposed on the freedom of expression, the Court relied on the judgment delivered by the Supreme Court of India, in the case of Ahmedabad Pvt. Primary Teachers’ Assn. v. Administrative Officer and others, wherein it was observed that the maxim noscitur a sociis, which means that the meaning of a word may be known from accompanying words, is a legitimate rule of construction to construe the words in an Act of the Parliament, with reference to the words found in immediate connection with them. It hence observed that the justifiable limitations on the right must be read in the context of the entire provision, as well as the purposes and principles of the Constitution. It further relied on the Supreme Court judgment in the case of Reserve Bank of India v. Peerless General Finance and Investment Co. Ltd. and others, wherein it had held that the interpretation must be based on the text and the context. It is interesting to note that while the High Court of Kenya could find support in the Indian Supreme Court’s judgments to strike down the offence of criminal defamation, the Supreme Court of India upheld the constitutional validity of the offence in May last year. The Bench, comprising Justice Dipak Misra and Justice P.C. Pant had held that the Right to Life under Article 21 includes the right to reputation. You may read the LiveLaw article here.